The subject of employment agreements sometimes comes up while working with clients. There’s always uncertainty about how serious and how binding employee agreements are. Employment agreements are contracts between the employee and the employer. They should be treated like any other contract. They should be reviewed. I reached out to Eric Gould, an employment attorney, at Cohen, Lerner & Rabinowitz for a bit more insight into employment agreements. Mr. Gould stated that an attorney can help you navigate the potential minefields in the agreement and outline your obligations and restrictions so you know what you’re agreeing to. A review of an employment agreement can also help you plan your career strategy when it comes time to transition to a new role. Gould also said that it’s not necessarily a bad thing if you are not presented with an employment agreement. If something is not in writing, you’re not bound to anything and neither is your employer. A word to the wise, if you’ve had an attorney review other contracts, why wouldn’t you have an attorney review an employment agreement? An attorney can spot anything that might put you at a disadvantage if and when you sever your employment with your current employer. First, let’s talk about why companies use employment agreements. Employers want to retain the best employees. Often a company uses an employment agreement to attract top talent. More than likely a top contender could be entertaining multiple offers from other potential employers. If an employer can present the best deal via an employment agreement, they have a better chance of signing the best talent. Oftentimes, the benefits offered in an employment agreement require continued employment for a period of time. Employers also use employment agreements to guard client info, trade secrets financial data, etc. Since employees will be privy to that information, an employer will use a “Confidentiality” clause to protect that information from public dissemination during and post-employment. They may also include a “Do Not Compete” clause in the agreement to protect themselves from employees jumping ship and joining the competition or starting up a competitive firm. 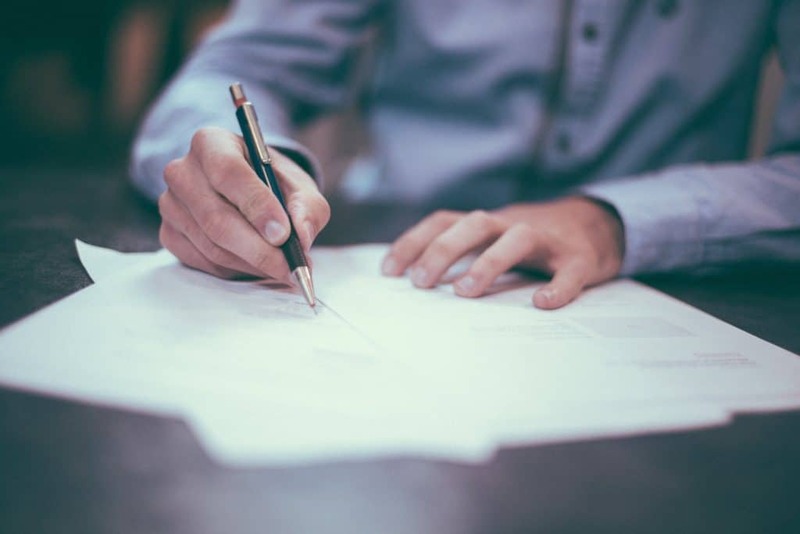 Employment agreements allow employers to clearly define the standards and expectations they have for the employee thereby making it easier to discipline or terminate the employee should they not meet those standards. Good advice, but what types of issues might be in an employment agreement? Job Description – Do not take for granted that you know everything that is going to be expected of you in your position. Read the job description. It will be different from the job posting and might differ from what you discussed during the interview process. Know the employer’s expectations and be prepared to meet them. Compensation & Benefits – What you will be paid? What types of benefits will you receive? How long do you have to qualify? Is anything different from what you negotiated? It’s always good to review. Confidentiality/Non-Disclosure – What does the company expect you to keep confidential? Data, business secrets and/or client info? Obviously while employed you will be expected to keep all that info to yourself. Post-employment you may also be expected to keep the same data confidential. Be aware of what the employer considers confidential so you don’t end up having to refer to the termination section of the employment agreement or end up being sued for putting confidential information on your resume or LinkedIn profile. Severance – Hopefully you won’t have to utilize this section, but you need to be aware of what the company intends to provide should you be terminated. How much notice do you need to give? Are there penalties or loss of benefits? This is important to know. 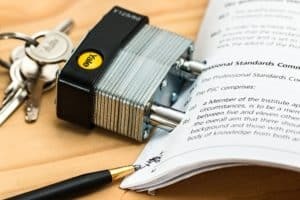 Requirements after Termination – If there is a dispute between you and the employer, what does the employment agreement stipulate about mediation or arbitration and who pays for the process. For the nascent professional or new grad getting their first full-time job, it would be wise to have an attorney review your employee handbook, especially if you are not given an employment agreement. There may be language in there that an attorney could explain so you fully understand what you’re signing. While experience is the best teacher, why not let a professional help you avoid a negative experience by elucidating the causes for termination and what obligations you have when severing employment. No matter where you are in your career, if you are offered an employment agreement or an employee manual to sign as part of your acceptance of the company’s offer, you should carefully review what’s in it so you understand your obligations and the standards you are expected to uphold while working for the company. Not ironing out differences or clarifying language could hurt you when you wish to move on or you are unfortunately terminated.